"We get the bugs out." Hello, and Welcome to The Car Shop! 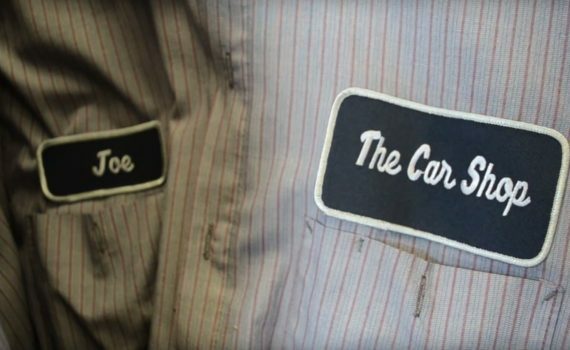 Hello, my name is Joe Malone, owner and operator of The Car Shop. The Car Shop is an automotive repair shop located in Oswego, NY. We have been in business since 1991. Mr WordPress on Hello, and Welcome to The Car Shop!